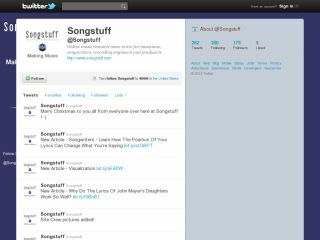 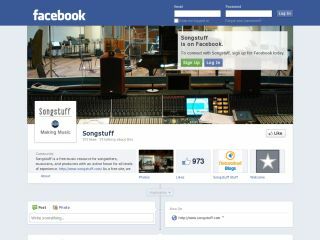 Songstuff maintains a page for our fans on Facebook. 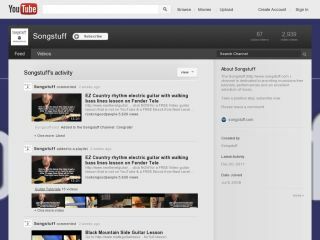 Our YouTube Portal has tutorial videos covering many music topics, plus videos created by the members of the Songstuff Music Community. 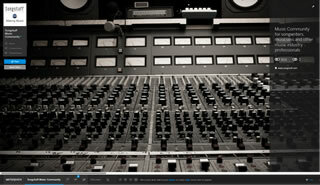 We have a page on the New Myspace site. 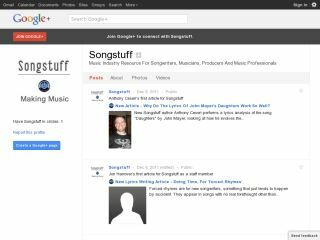 A lot less likes than on the old Myspace site but still a popular page.